Shijiazhuang Sothink Trading Co., Ltd. Product categories of Filling Football Grass, we are specialized manufacturers from China, Filling Football Grass, Football Turf suppliers/factory, wholesale high-quality products of Soccer Turf R & D and manufacturing, we have the perfect after-sales service and technical support. Look forward to your cooperation! 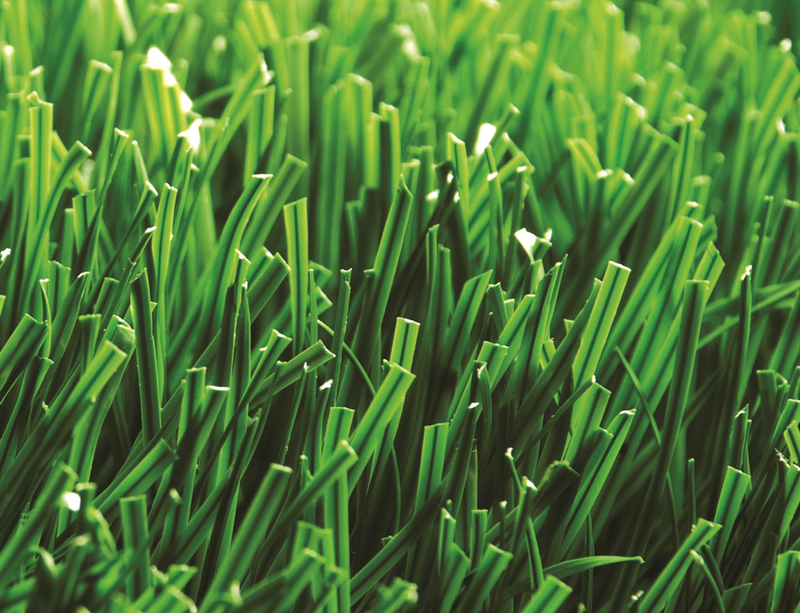 This series Filling Football Grass in comparison to other shape turfs, this Football Turf provides high uprightness and abrasion resistance as its [steam" structure. What`s more, the yarn and fiber cross weaving technology in nationally patent, remarkably protect grass roots and further guaranteeing an upright body and softness of grass. Gauge (inch): 5/8" /3/4" /3/8"
Copyright © 2019 Shijiazhuang Sothink Trading Co., Ltd. All rights reserved.